Gmail announced yesterday that it is testing a new Pinterest-like makeover for messages within the Promotions tab -- for people using the new tabbed style inbox. These type of emails have a lot of images, "but right now those images are buried inside your messages, and with only subject lines to go on, it can be a challenge to quickly pick out the deals and offers that interest you most," Product Manager Aaron Rothman said in a blog post. Last year, Gmail introduced tabs to help manage and prioritize your messages in a better way. Out of all the tabs, the Promotions tab has been largely ignored, as most of us do not bother to read many emails in there. But by putting the emphasis on photos, the search giant is making an effort to make promotional messages more visually appealing, and hoping to have a better chance at tempting you to click through on those deals. As of now, the company has launched a field trial for the new feature. If you are interested, and want to try out a new, more visual way to view your promotional emails, you can sign up for the trial here. 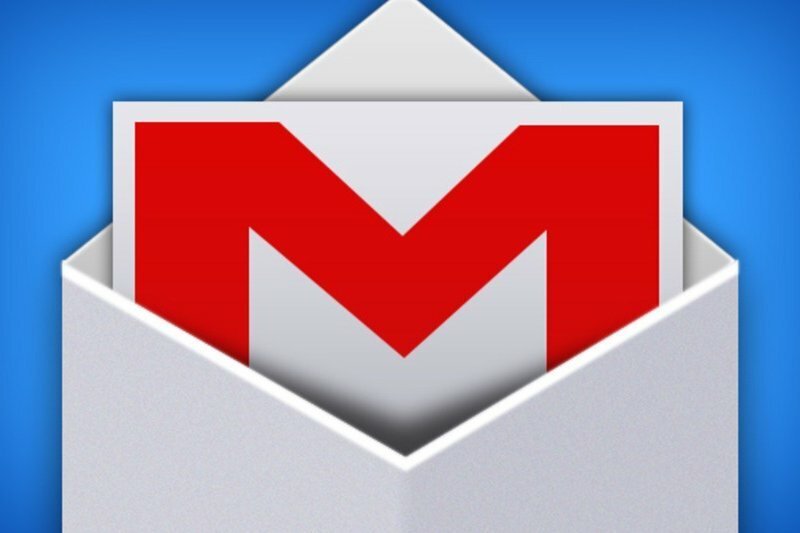 Currently, the trial is only available to English users with @gmail.com address. Once you are in Google will send you a message in your Promotions tab. The new grid view comprises large images along with details of the deal on offer below. You can easily toggle between the new grid view and the standard list view by clicking a button at the top of the Promotions tab.